But this year, BET surprised us all by not only putting together a series of epic tributes to Prince’s legacy, but also demanding that we stay woke. The revolution was televised, and it started off with Bey and Kendrick killing “Freedom.” Stomping through the water, they lit a fire under the audience. 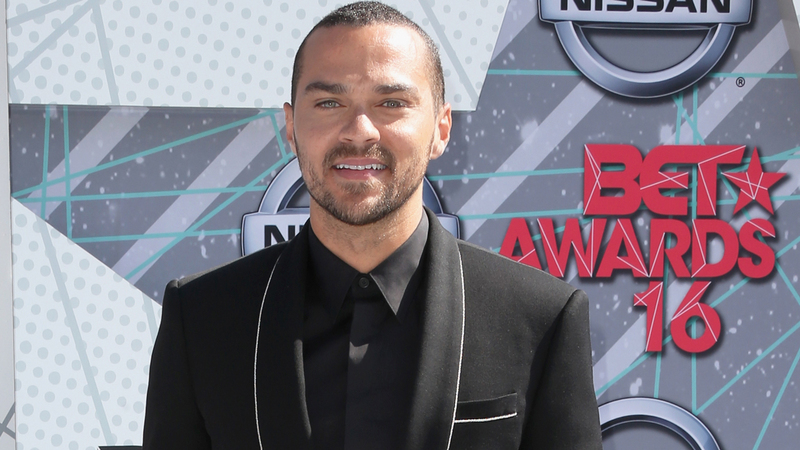 Throughout the night, presenters and celebs encouraged us to use our right to vote and make change in our country, but Jesse Williams’ passionate speech moved us all. Accepting the Humanitarian Award, #wokebae spit knowledge that had the entire audience on their feet. The only thing that could have made this speech any better would have been a mic drop at the end. Watch the full speech and get woke.